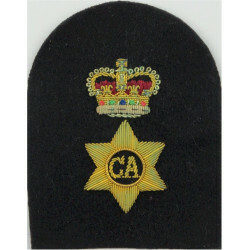 Royal Navy branch, rank, rate, trade and miscellaneous qualification and specialization badges bought, swapped and sold. 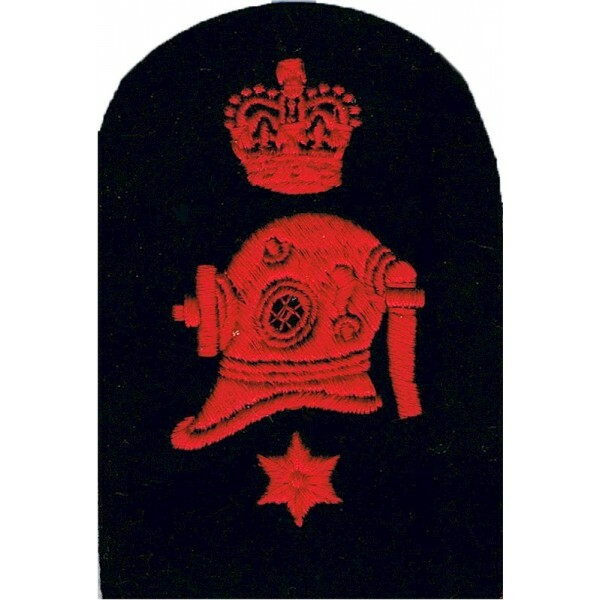 Most of our naval ratings branch badges are from the United Kingdom or British Commonwealth or British Empire, but we occasionally have uniform insignia from other navies around the world. We buy and sell genuine insignia is from Victorian times to the present day, and occasionally have pre-Victorian badges and buttons for sale. This section includes Fleet Air Arm, Submarine, diving and WRNS (Women's Royal Naval Service) insignia, including Royal Naval Reserve, Royal Naval Volunteer Reserve and Sea Cadet Corps badges. Other Naval Insignia There are 530 different items.